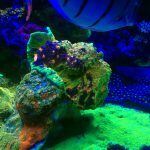 There a tons of hobbyists who have never been scubadiving, reef aquariums are a wonderful way of experiencing the world of the reefs without leaving your living room. Invariably, new hobbyists are confronted with the term “muck diving”, which is a common description in the world of scuba. For the most part, open water recreational reef diving includes types of dives known as wall, reef/bommy, shallow and “muck”. 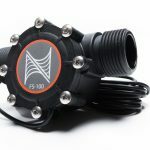 Unlike that muck in your skimmer cup, or the muck that collects in the corners of your sump, muck is actually a highly desired type of dive, some people go absolutely nuts for muck dives. I’m one of them. 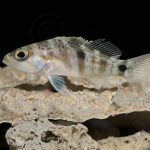 Muck dives, comprising sedimentary areas where there may be potential runoff, coral skeletons, and areas where scleractinians (skeleton forming corals) are not dominant, are known for offering a huge variety of invertebrates and strange/rare fish. The combination of high nutrients (the bottom of the food chain) and lots of holes and things to hide in, causes a large number of really cool animals to take shelter there. Notably, this is the realm of octopuses, mantis shrimps, small lobsters, and more characters you don’t see on every dive. Indonesia offers some of the best muck diving in the world, with species that exist nowhere else, or some that are simply undiscovered. Muck diving always offers once-in-a-lifetime visual experiences. 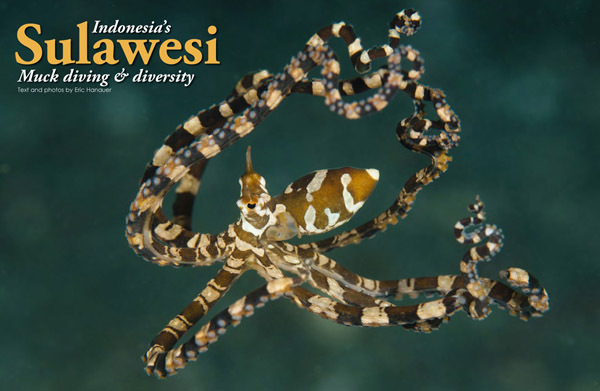 Sulawesi, the Lembeh Strait and the small area known as Bunaken have some of the best muck dives you can ask for. 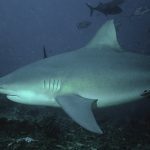 Check out this great dive review of the region, which is actually a bit easier to access than nearby Raja Ampat. Thanks to X-Ray Mag for the great report.